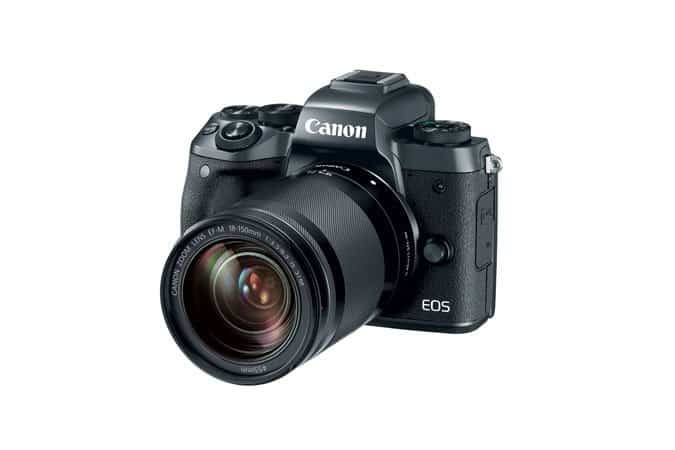 Canon EOS M5 is a powerful companion in your pursuit of the perfect shot, the Canon EOS M5 distils the best of Canon compacts and DSLRs to perfectly balance high performance and authentic EOS handling with small size. Stunning Canon EOS M5 quality in a compact mirrorless camera with APS-C, 24.2 Megapixel CMOS sensor and DIGIC 7. Canon EOS M5 lets your create cinematic Full HD 60p movies with Dual Pixel CMOS AF for precise tracking and in-camera 5-axis digital stabilisation. Quickly connect to smart devices, shoot remotely and back up to the cloud using Wi-Fi with NFC and Image Sync. 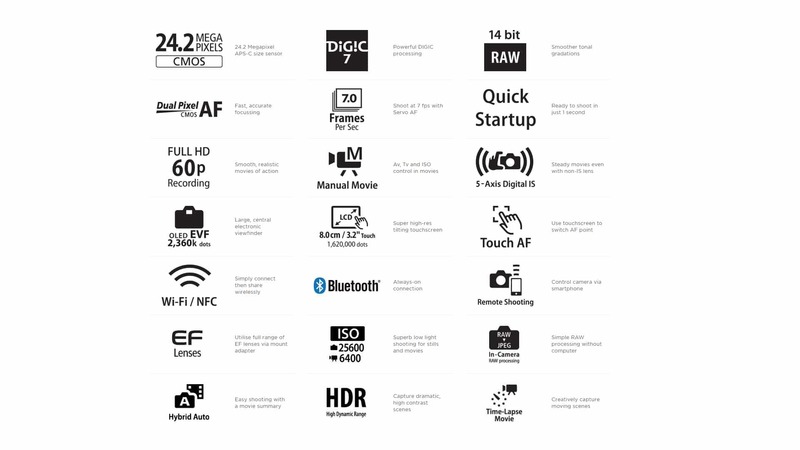 Maintain a constant link between camera and smart device via Bluetooth? * and easily activate full connection using Camera Connect app.